For all Vietnamese as well as other East Asia countries, Lunar New Year is the most meaningful holidays of the year as it is the time when all family members and relatives gather after one long year apart from working and studying. However, many Vietnamese students who are studying abroad will not have the chance to celebrate “Tet Holiday” with their families back home. For this reason, the Vietnam Community in NTU (VNNTU) is hosting its annual Tet Celebration at Nanyang Executive Centre to help us have a real taste of Tet. For more, another purpose of this year’s Tet Celebration is to introduce people to Vietnam’s biggest holidays of the year and how it reflects their vibrant culture by showcasing Vietnamese traditional food, dance and games. Revolving around the theme “The journey of Tet”, the event shows how differently Tet is celebrated in different regions from Vietnam, including traditional performances, classic Vietnamese games and talking about other aspects of Lunar New Year. All are more than welcome!!! 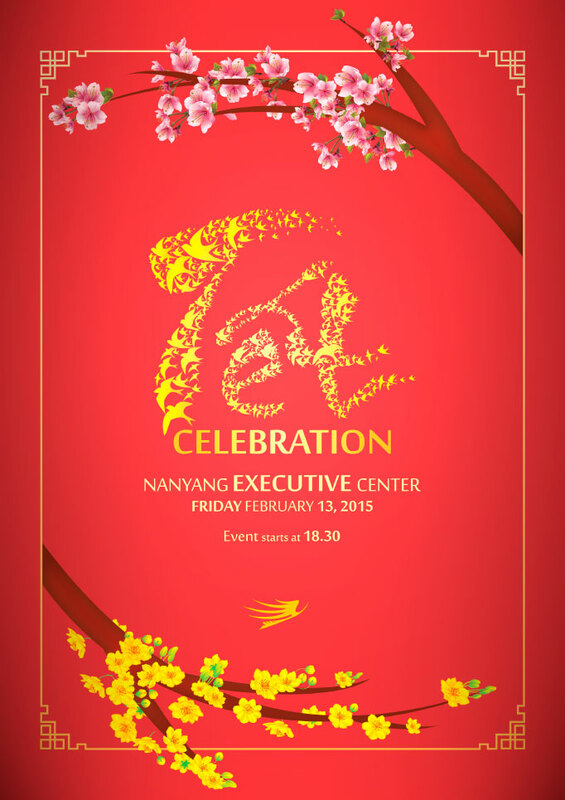 So dress well, get ready to feel home and come down to join us at 6.30pm at Nanyang Executive Center on Friday, February 13, 2015. See you there!! !